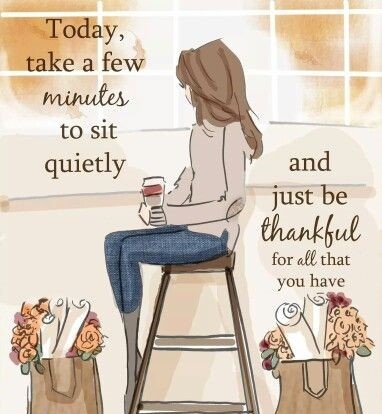 Every moment, each day that we live, we should be thankful for it. Life may not be as good for many as they wish, but still it should be lived and celebrated to the fullest. You may feel dejected and hopeless but all you need is to believe that each new day is a symbol of hope and must be lived as a blessing of God. For all who are feeling hopeless, find inspiration from our handpicked collection of "everyday is a blessing" quotes. In life, every moment counts. Be grateful to God everyday. Spend each day as it's a gift from God. You're lucky to be here. Feel blessed. Focus on your blessings, not your misfortunes. Make it a good life, it's in your hands. 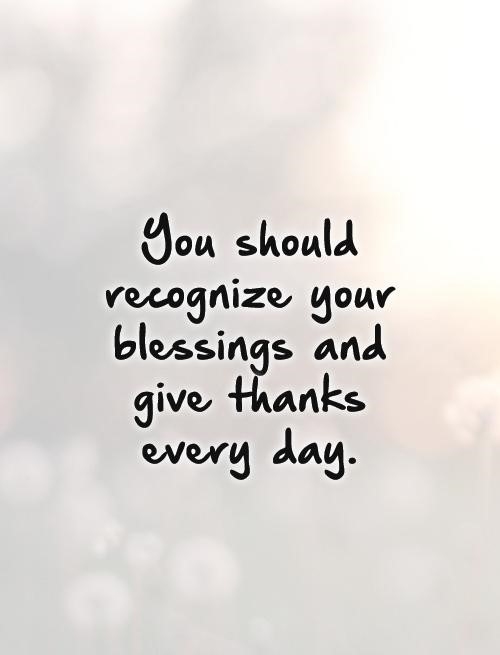 Recognize your blessings and be tankful. 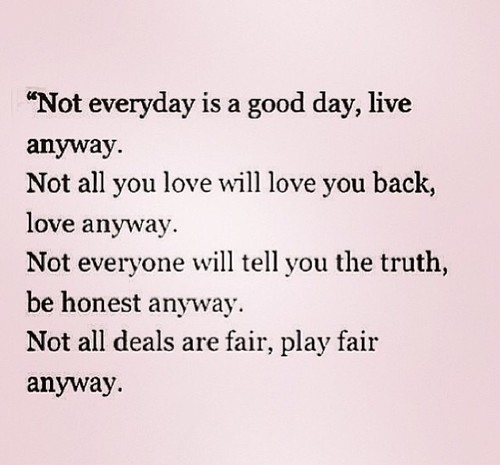 Whether a good or a bad life, live anyway. Just count your blessings, leave the rest on the fate. That's the thing to remember! Find that good in everyday. Everyday you wake up is a blessing. Live it by following your dreams. Remember! 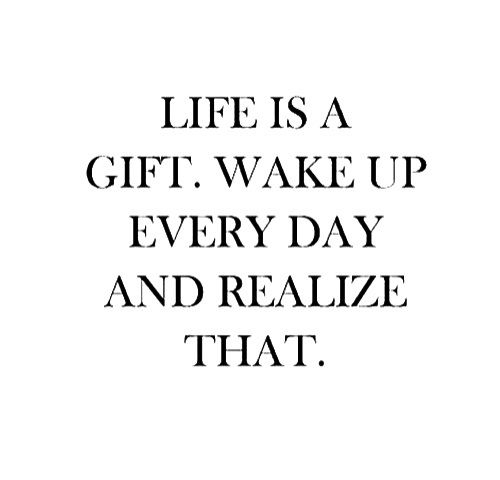 Life is a gift. Something wonderful is waiting for you in each day. Find it! Everyday brings a new opportunity to start over again. Life should be lived to the fullest. A few minutes each day are enough to realize what a blessing life is. Focus on the blessings you own. 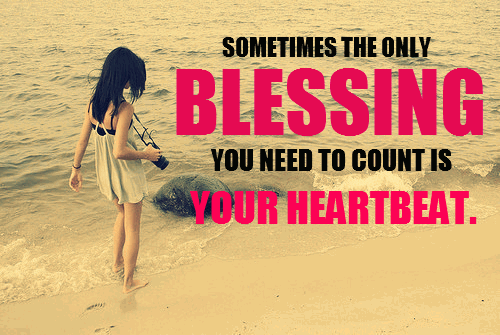 Be thankful as long as your heart is beating. 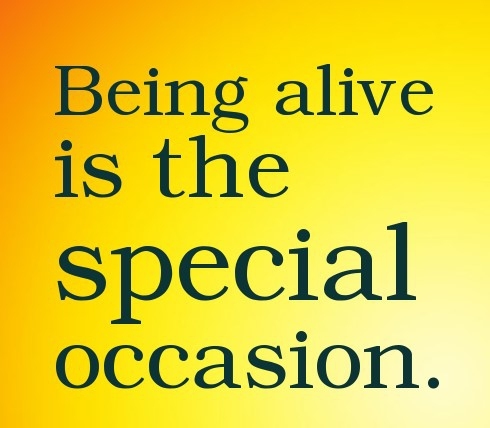 Celebrate the life you're given. Not everyday is going to be good. But life goes on. 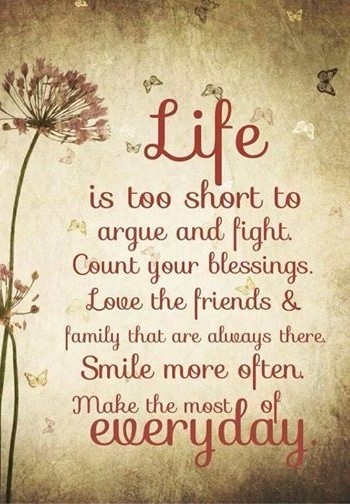 I just love this everyday is a blessing quote. It gives me hope.